CRS creative recreation solutions were awarded for the design and construction of Fairfield Public School playground upgrade! 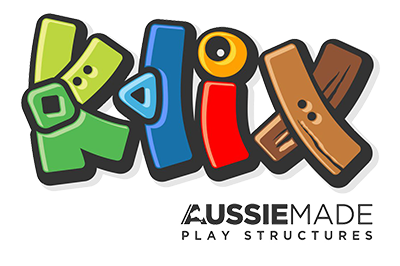 The themed Playground equipment and rope play challenge is a part of the new Australian Made KLIX PLAY STRUCTURES from CRS! This Particular range is called KLIX – Pine Forest.